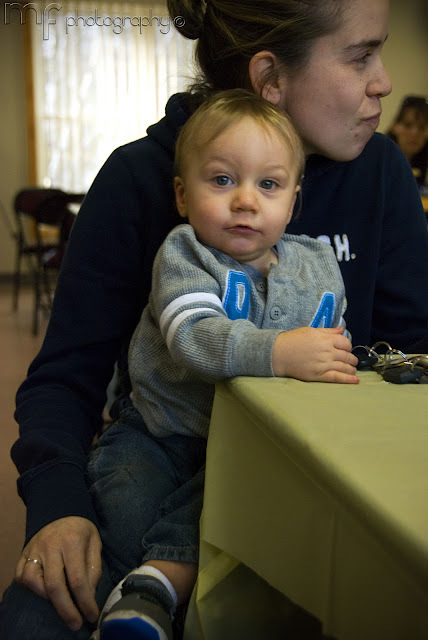 The beginning of this project is of my nephew at his 1st birthday party. I am now on my 3rd day of this project...seems to be going pretty well so far. Still trying to figure out all of the kinks of photographing in a small apartment, which doesn't have a ton of natural lighting. With new things always brings on a new challenge and I am always up for a challenge. Will be posting more photos soon and a recap at the end of the week!